Just a month ago, Nitrome, the team behind the acclaimed Icebreaker: A Viking Voyage, released the “serene action” puzzle game Beneath the Lighthouse. Now, the popular casual game developer has come out with yet another new title that sees its return to the frenetic gameplay style that it has come to be known for with such games as Platform Panic and Gunbrick. 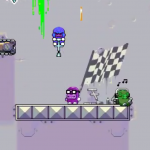 As teased by Nitrome just a few days ago, the new game in question goes by the name of Gopogo and takes the form of a pogo stick platformer where you join a ragtag gang as a pogoing player. Absent any control buttons, Gopogo has you dragging your finger sideways to adjust the angle of the continuously bouncing pogo stick so that your character collects coins and doesn’t, to put it bluntly, die. And die a million times you probably will, because Gopogo seems to be one of those games where the controls are dead simple yet it’s so simple to die. 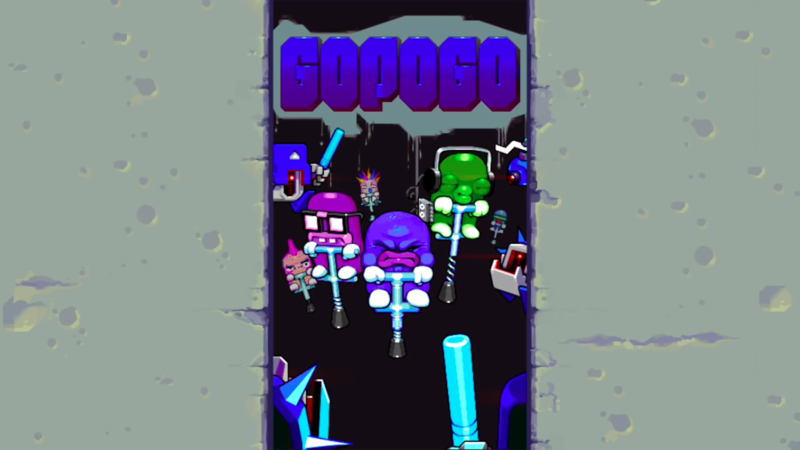 But once you get the hang of Gopogo’s angling and pogoing, you might just be able to conquer the game’s 40 levels. 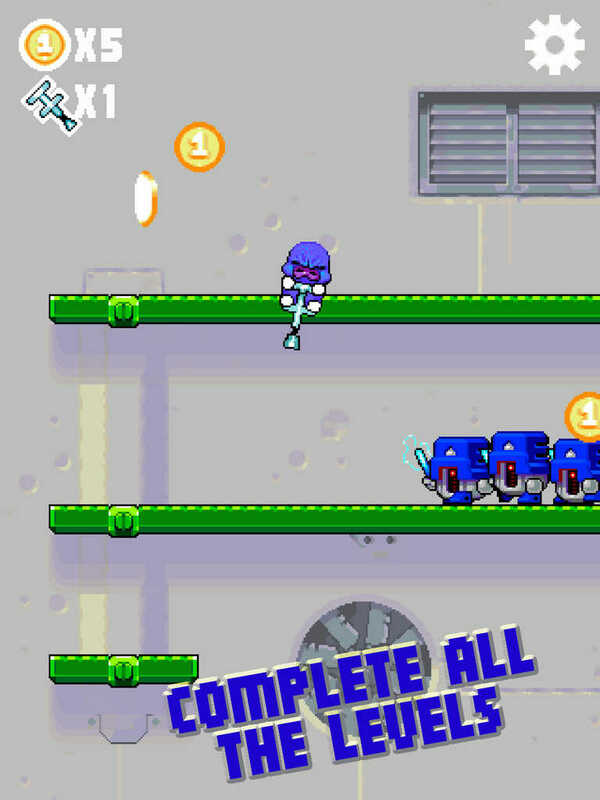 And once you complete the levels, you can keep pogoing and aim for a high score in the game’s endless mode. Gopogo also features various unlockable characters, pixel art graphics, and energetic music by Eirik Suhrke, whose work can also be heard in Downwell, Ridiculous Fishing, and Super Crate Box. 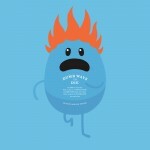 Compatible with iPhone, iPod touch, and iPad, Gopogo is available now on the App Store for free. 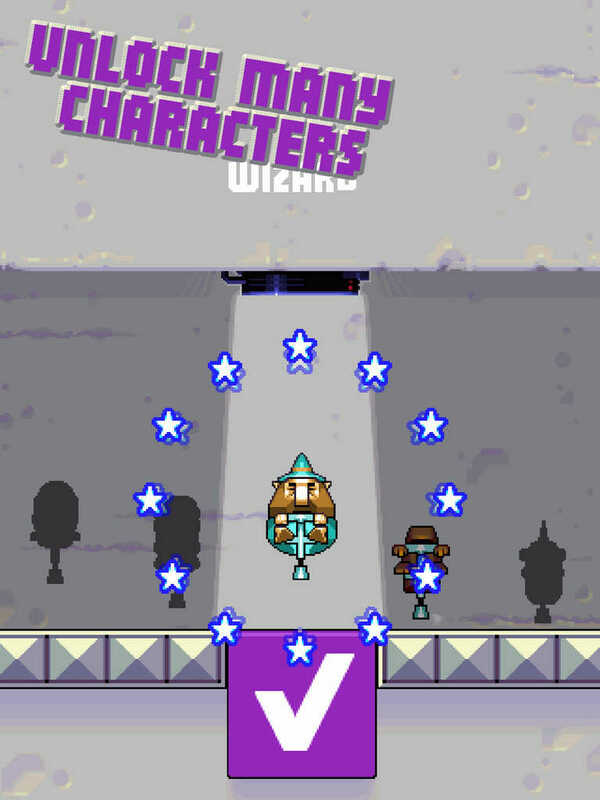 Note that like most other games by Nitrome, Gopogo includes in-game ads that can be removed via a one-time in-app purchase ($3.99 in this case). It also offers in-app purchases for buying in-game coins rather than collecting them by playing.